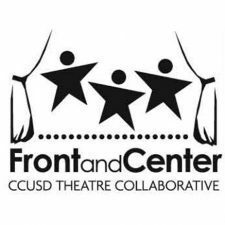 The Culver City Education Foundation today thanked The Culver Studios for its gift benefiting the School District’s Front and Center Theatre Collaborative, an innovative theater education program for TK-12th grade students in the School District. This Draft Environmental Impact Report (Draft EIR) has been prepared pursuant to the requirements of the California Environmental Quality Act, Public Resources Code sections 21000 et. seq. 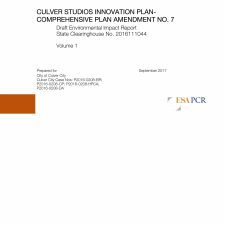 (CEQA) with respect to The Culver Studios Innovation Plan – Comprehensive Plan Amendment No. 7. 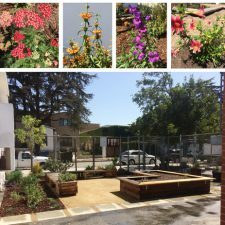 The Culver Studios funds the transformation of Lin Howe’s asphalt patch into a beautiful butterfly garden. 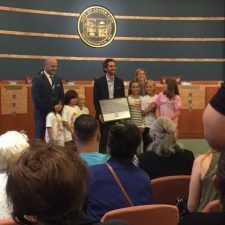 Last Tuesday, May 22, the Culver Board of Education honored The Culver Studios for its contributions toward improving education in The Heart of Screenland. 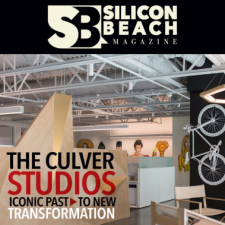 In this issue we are featuring not only the iconic past of The Culver Studios, but also the future transformation which will include stores and shops adjacent to the new Town Square in Culver City and creative office spaces for businesses. 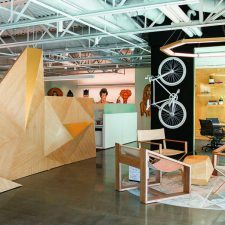 Michael Goldfarb, Vice President of Business Development, shares their story. 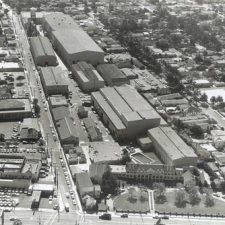 Some cool vintage photography of the Culver Studios early years. 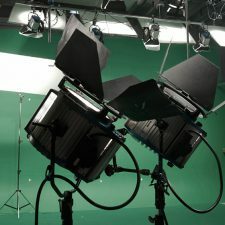 The Culver City studio that was home to the production of classics such as “Gone With the Wind” and “The Wizard of Oz” could soon be home to a new generation of stars, such as online video-gamer Felix Kjellberg (PewDiePie), creator of YouTube’s most watched channel, or Vine sensation-turned-actor Cameron Dallas. Culver Studios, also where ‘King Kong’ and ‘E.T’ were shot and home to L.A.’s oldest soundstages, gets a face-lift that includes a funky mural by street artist Good and Shiddy and wallpaper made from screenplay pages and vintage film stills.